Becca Toole is a Senior Policy Associate at J-PAL Global. She works to communicate findings of J-PAL evaluations to policymakers and strengthen policy outreach. 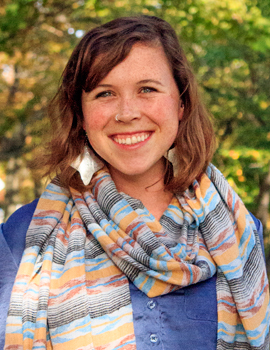 Becca earned an MS from Tufts University in Economics and Urban & Environmental Policy & Planning. Her master’s thesis explored household cooking fuel choice in sub-Saharan Africa. During Becca’s studies, she interned with IPA, as well as a non-profit focusing on nutrition and agriculture in Rwanda and several other organizations related to economic development.